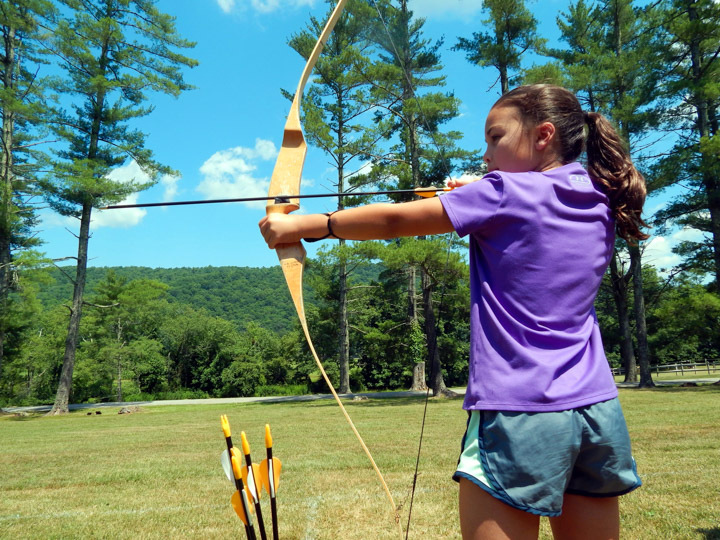 Soccer, Canoeing, Arts and Crafts, Low Ropes Course, Tennis, Dance, Mountain Biking, Baseball, Swim Instruction, Archery, Basketball, Water Polo, Woodworking, Fishing, Volleyball, General Swim, Theatre (Games, Technical, Musical), High Ropes Course, Street Hockey. Ultimate Frisbee, Croquet, Lacrosse, Beach Volleyball, Water Aerobics, Lap Swimming, Library, Sketching and Aerobics. 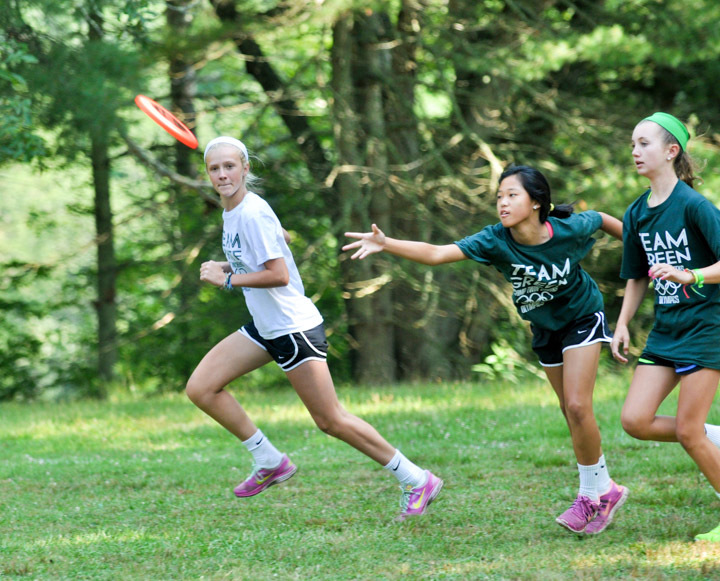 Capture the Flag, Ultimate Frisbee, Creek Walks, Non-Stop Cricket, Baseball Frisbee, GaGa, Kickball, our new Aqua-Zip Line, Pool Parties and Twilight Tubing. Campers travel half days to Lake Moomaw for Waterskiing and Tubing. 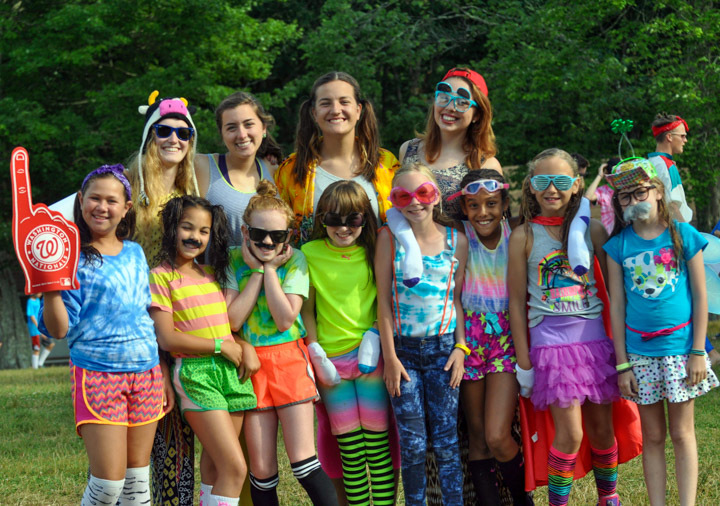 Youngsters just naturally dream about camp. Here is a special one-week chance to try it out. 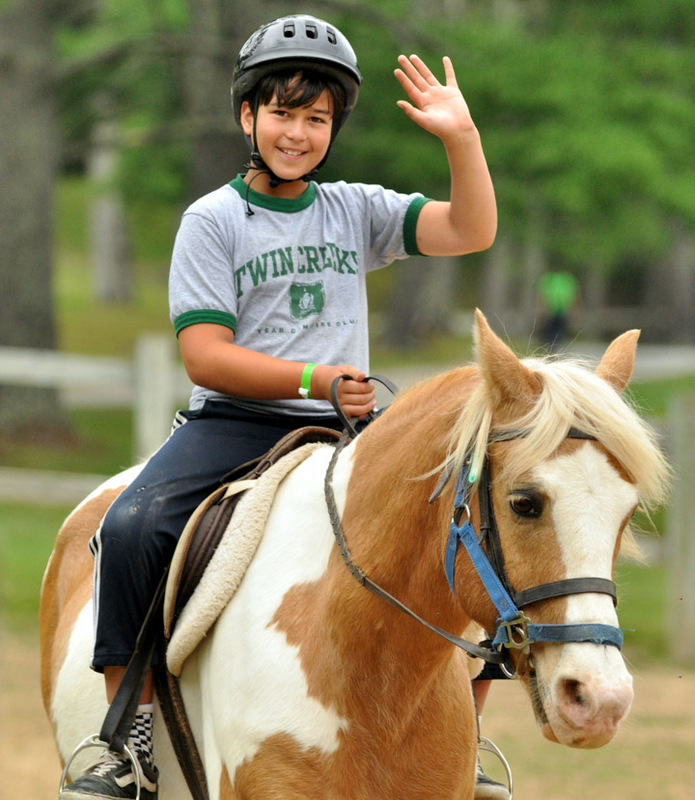 Here is a chance for first-timers entering 2nd, 3rd and 4th grades to experience a fun-filled, one-week introduction. Dream Week tuition is $1500. 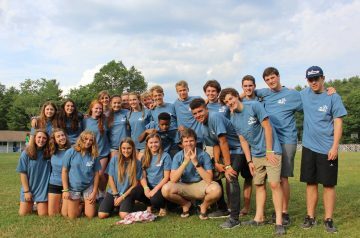 During their 2 weeks at camp CITs spend three activity periods assisting in teaching an activity or working with a cabin of campers on Main Village with a cabin counselor. 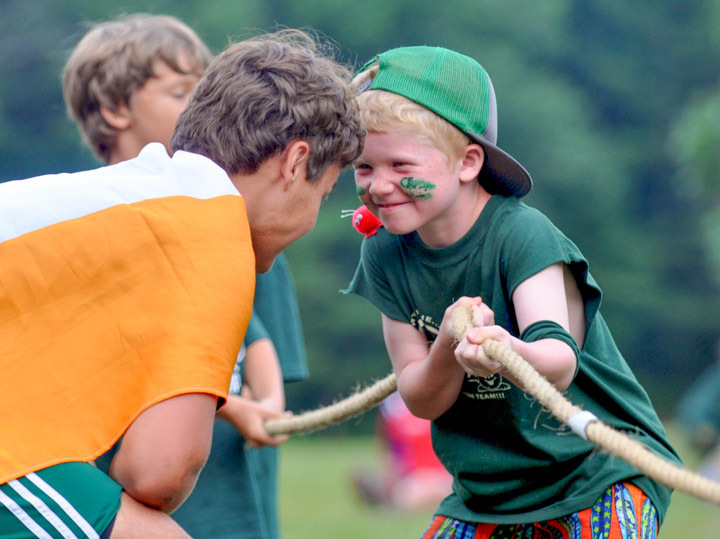 Afternoon activities are spent as a camper attending activities with cabin mates. During the course of the two weeks CIT’s also help coordinate and run a special event with the other CITs and one of our program coordinators/directors. There are various other responsibilities with the CIT program such as assisting with the dining hall on half-staff days and performing community service in the local Marlinton area.